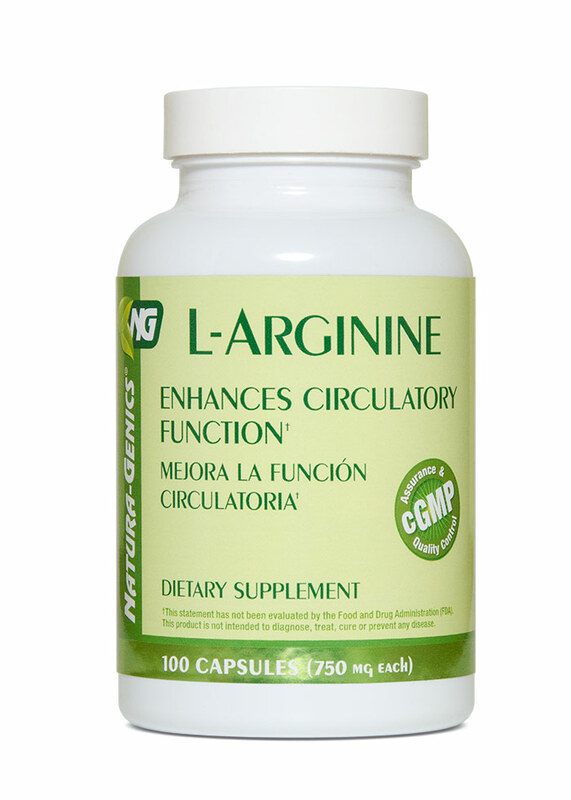 L-Arginine is an immune stimulator and an important component in tissue generation and regeneration. 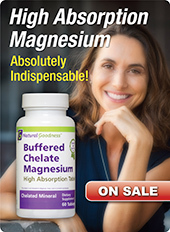 It is most concentrated in the skin as well as connective tissue. 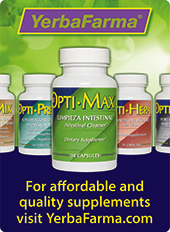 L-Arginine is used in cases of erectile dysfunction. 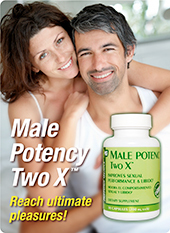 Suggestions: This product may be combined with MALE POTENCY THREE X™, GINSENG COMPLEX™, MACA ANDINA™, ORGANIC MACA POWDER, and Golden Line: YOHIMBE BARK.